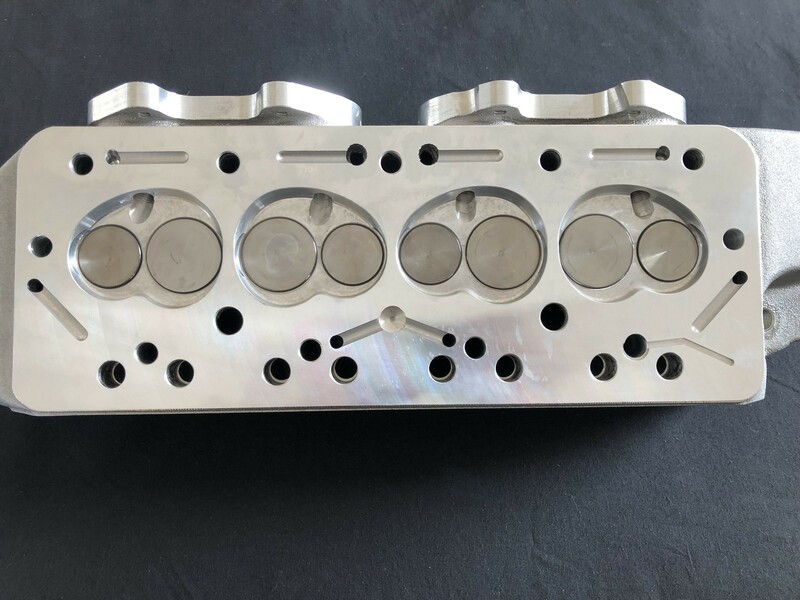 Cast alloy 7 port cylinder head prepared by SC. 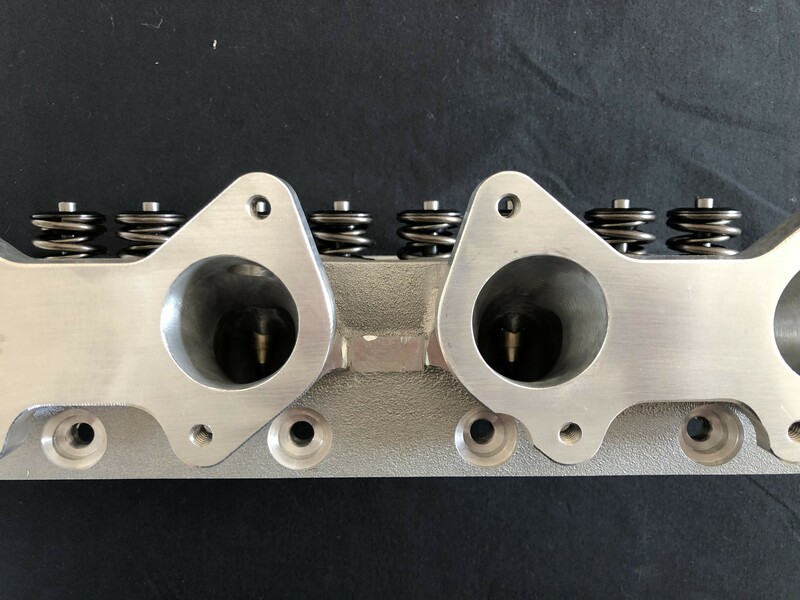 This cylinder head is cast in the USA and prepared by SC. 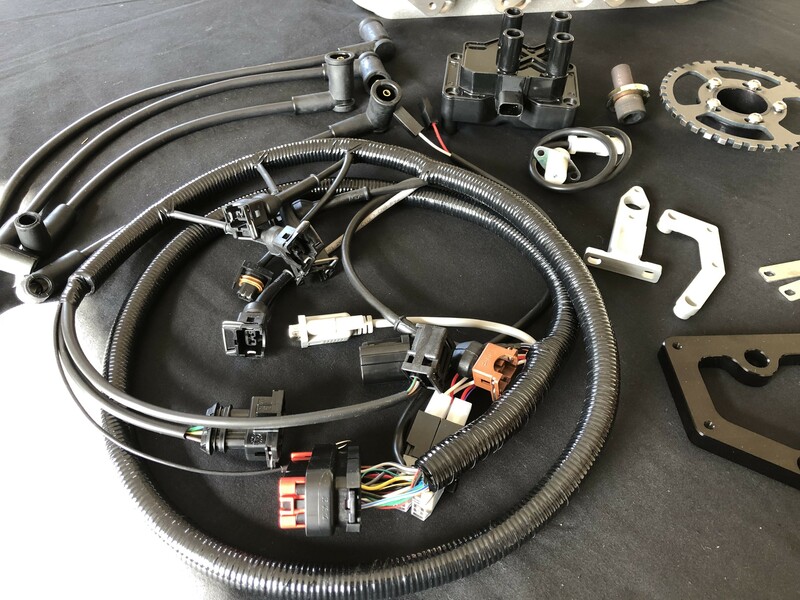 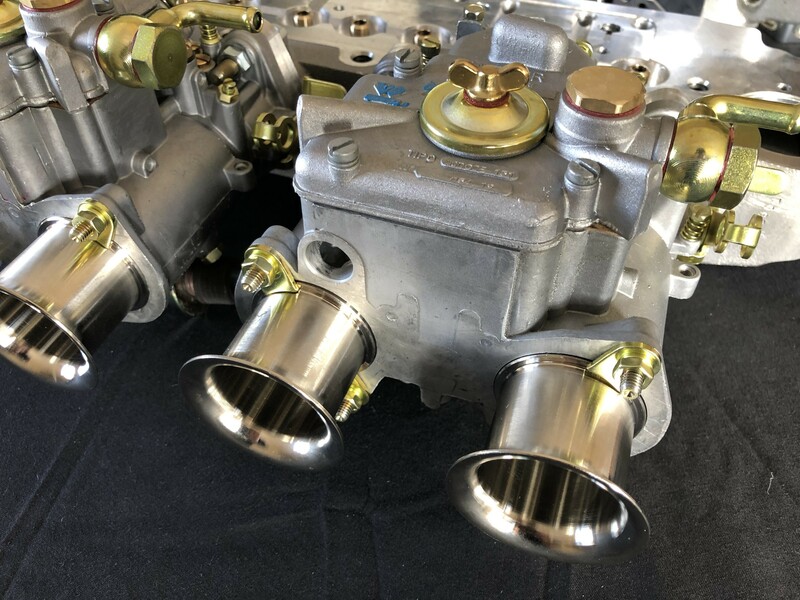 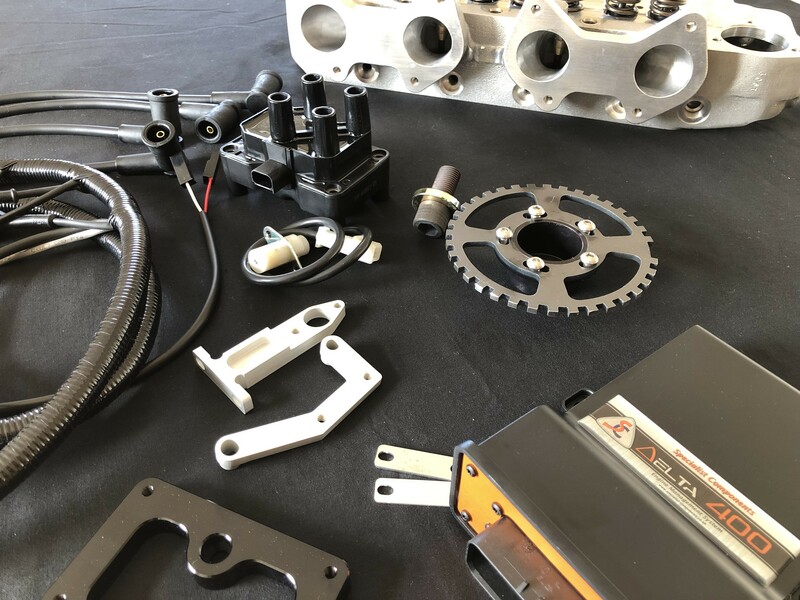 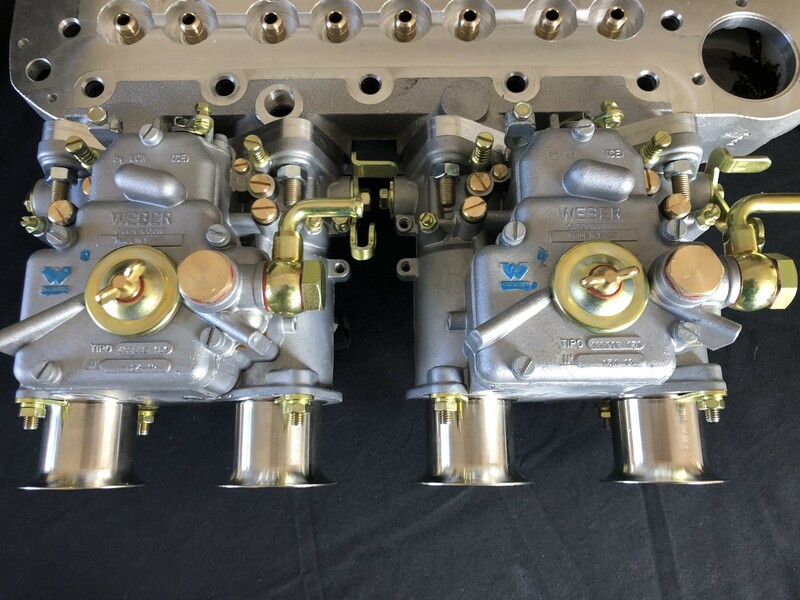 We are bringing you a most cost efficient option if you wish to run DCOE's or throttle bodies but dont quite have the budget for our Billet 7 port head. 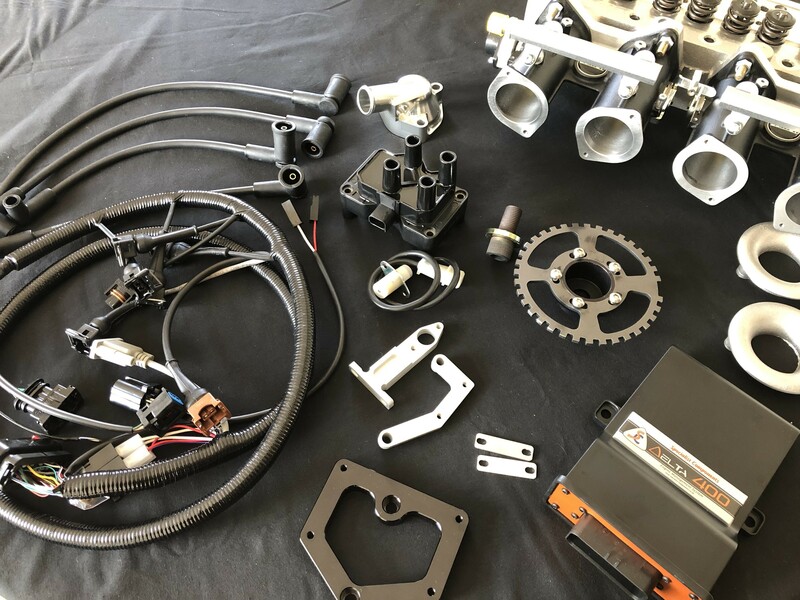 Fully assembled and supplied with exhaust and inlet studs. 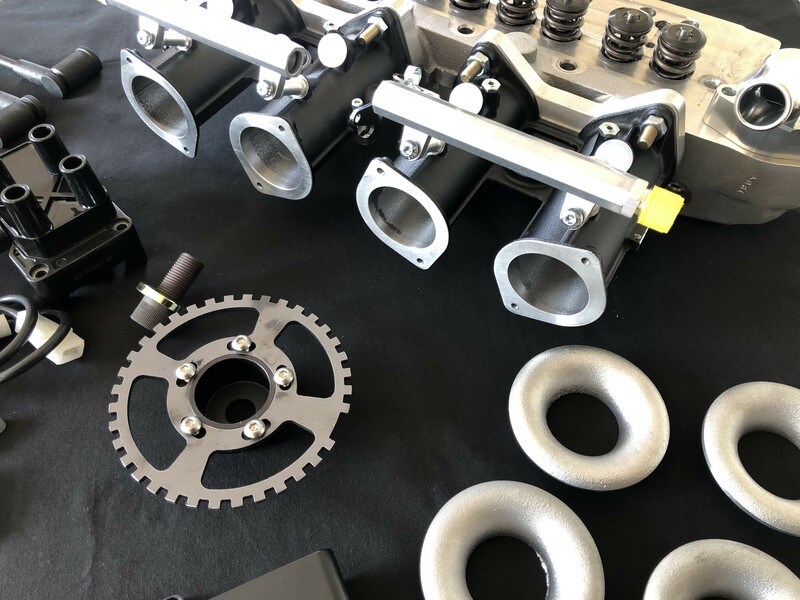 As mentioned, the head has been prepared to our super high spec to ensure maximum efficiency and performance. 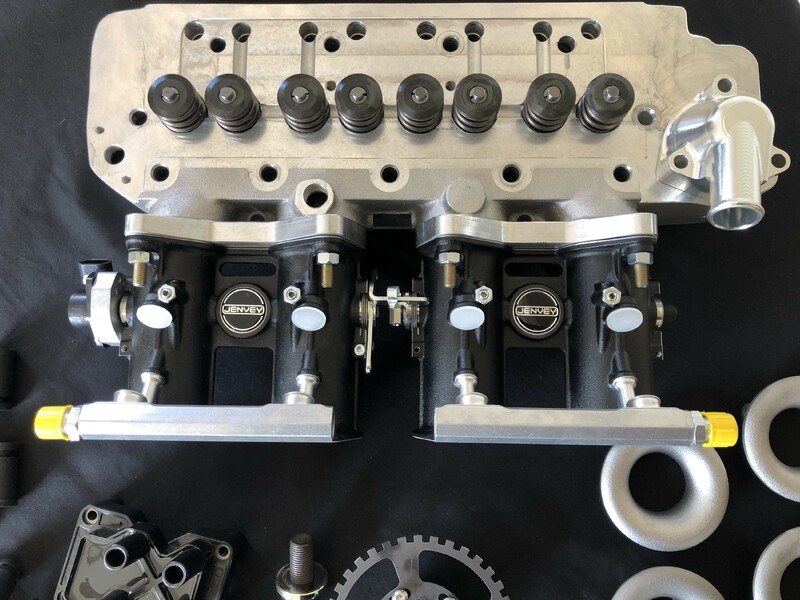 We are offering this head on its own, supplied with twin DCOE's carburettors or supplied with Jenvey throttle bodies. 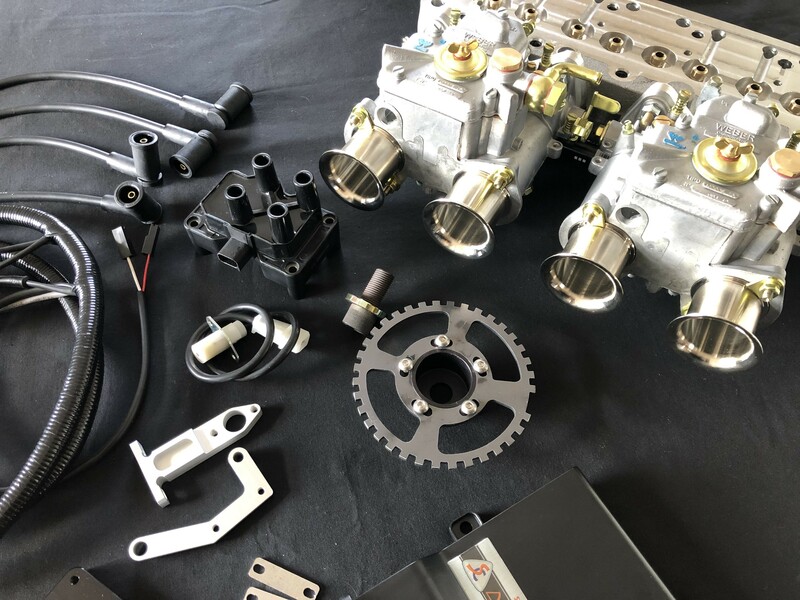 Whether its competition motorsport, fast road use or a period racer we have you covered with our comprehensive packages.